Pensacola, Fla., July 2, 2018 — Two WSRE productions, “In Your Own Backyard: The Gulf Coast Hot Air Balloon Festival” and “Best of StudioAmped: Volume 2,” have been awarded the bronze Telly Award for excellence in video and television production. “StudioAmped” is WSRE’s long-running concert series, featuring regional bands playing original music in the Jean & Paul Amos Performance Studio. Bill Harrell is the executive producer, James Roy is director/editor, Allen Abrahamson and Jeff Jordan are the broadcast audio engineers, and Ted King is technical director. “The Best of Studio Amped: Volume 2” is a 90-minute compilation of songs from seasons 5 through 9, showcasing 18 different bands: The Wide Open, Sugarcane Jane, Hotel Oscar, Timberhawk, Melissa Joiner, Post Pluto, Chris Alvarado, Paw Paw’s Medicine Cabinet, Flow Tribe, The Vegabonds, Jeff Glickman & The Panhandle All Stars, Fatty Waters, The Mulligan Brothers, Noiseheads, Southern Drawl Band, Lee Yankie & The Hellz Yeah, Willie Sugarcapps, and The Truth Featuring Cat Rhodes. Both programs can be viewed online at wsre.org/watch. 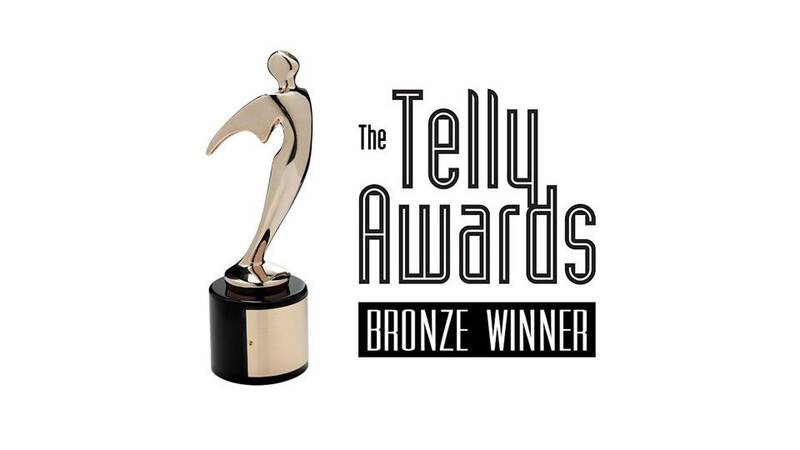 Telly Awards are sought-after by production companies, television stations, cable operators, advertising agencies, interactive agencies and corporate video departments around the world.